Wreck reader Jo sent me this one and, while I normally avoid properties that don't have internal pix (I think you need to see the scale of the job), it's interesting enough for me to break my own rule. Jo found it doing her regular trawl for her own dream buy ("up to 10 acres grazing/pasture land, Cheadle side of Stoke"). 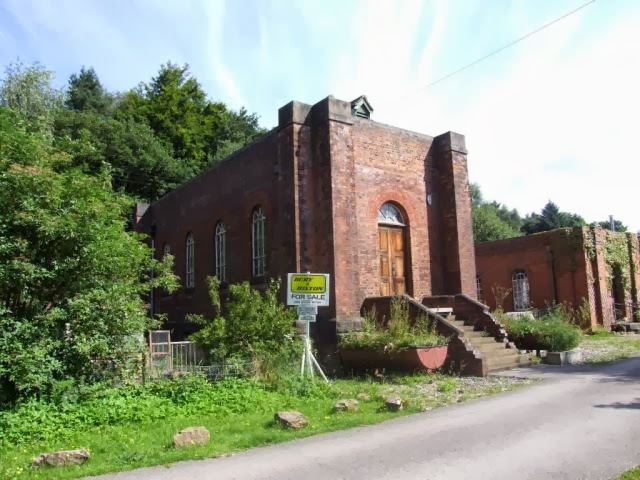 It consists of the former water pumping station, above, plus blacksmith's cottage and around.4 of an acre in pretty Longsdon, a couple of miles from the Staffordshire Moorlands town of Leek. Aside from telling us that it comes with planning permission for conversion to residential use, the estate agent's details are vague to the point of obscurification. Luckily you've got me. 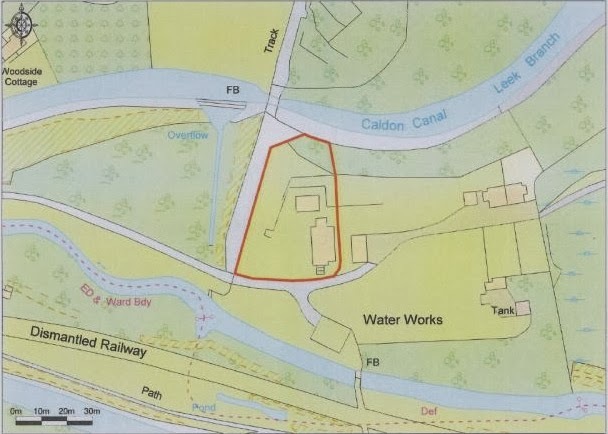 The planning application, here, is actually in relation to two pumping stations - the one being sold, and the one next door (the Rez cafe) which is part of an underground diving site. 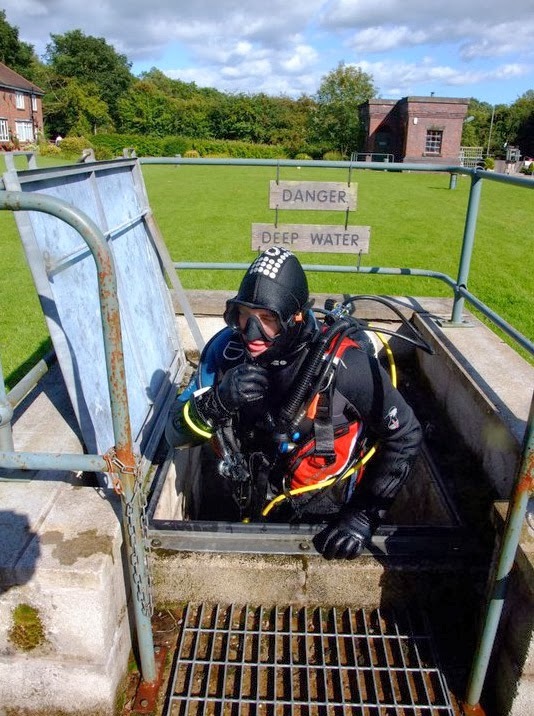 Martin Spooner runs the dive site and is also the property vendor, or at least the name on the planning application. The application doesn't mention the blacksmith's cottage and there are no details or pictures of that - all of which makes the £250k price tag a tad speculative (particularly given that it was up for auction a few months ago at £150-£200k). I'd have a chat with Martin, he sounds like a nice guy. The property is on the market through Bury & Hilton. Marginally more here.